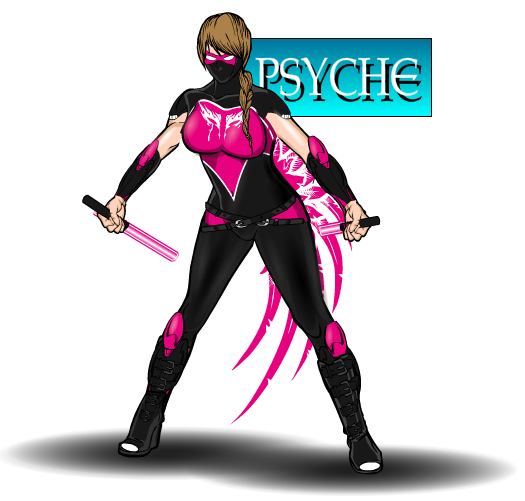 New member of The Mortal Gods, the psychic warrior, Psyche. Well she’s not new to the group. I just didn’t post her last time around when I was making all of the other gods. Oh, and those aren’t lightsaber’s she’s holding. 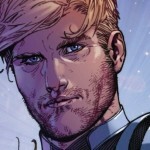 Those are psychic baton’s. Don’t do any damage to physical material but can short circuit a human mind on contact.